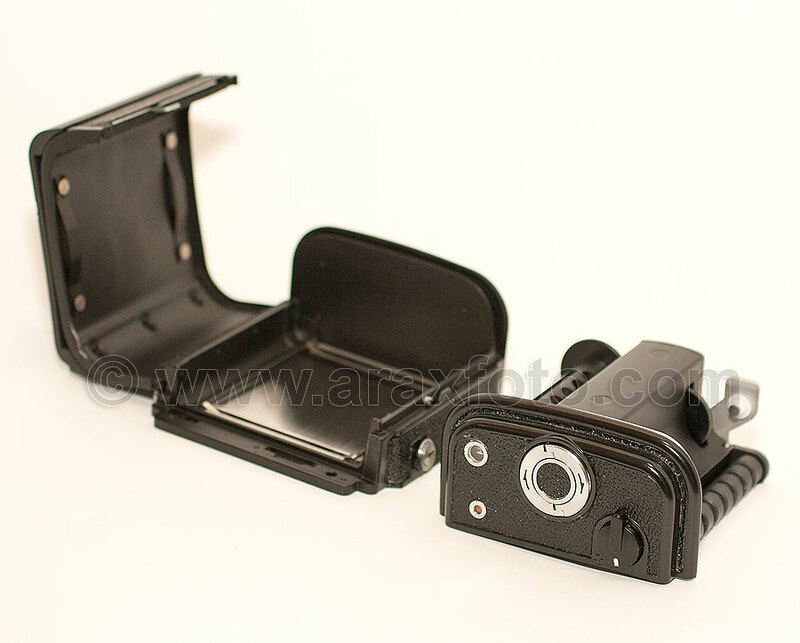 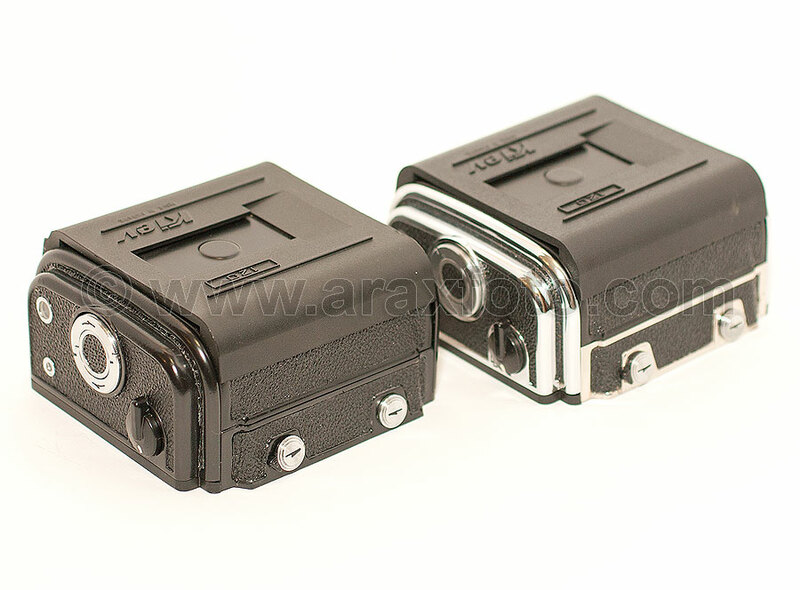 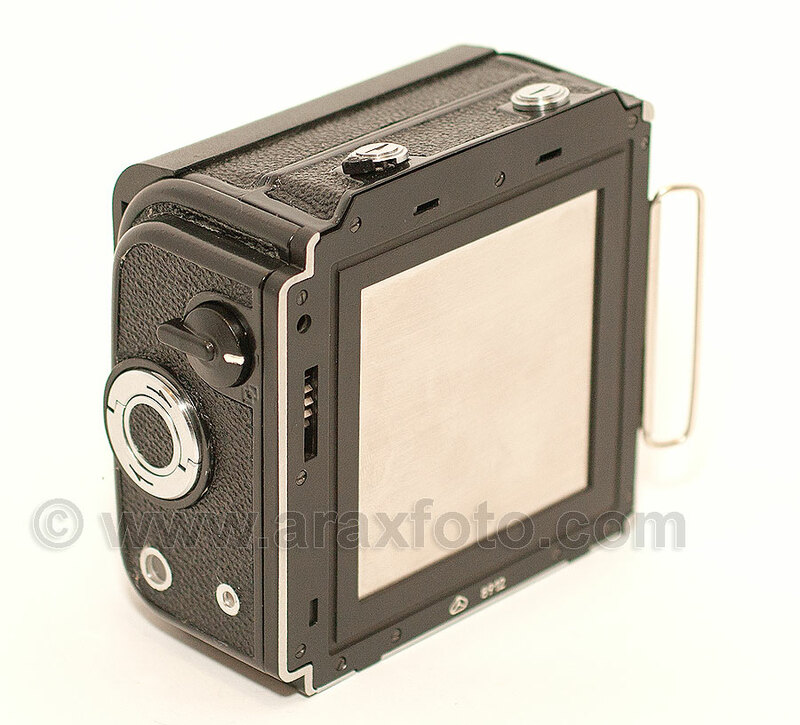 ARAX NT66 film magazine for medium format Kiev cameras. 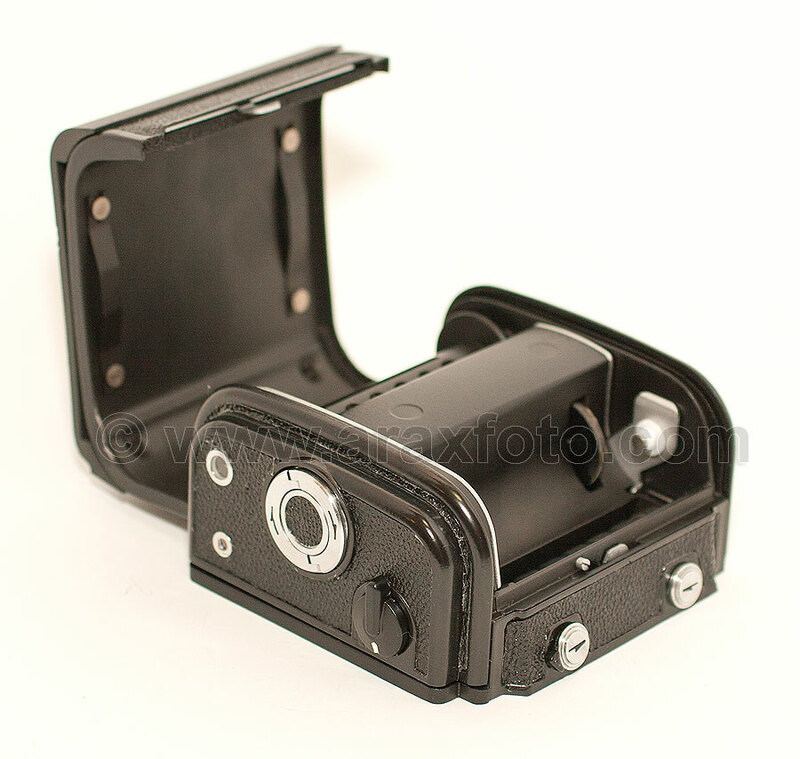 Black of chrome finish are avaialable in same price. 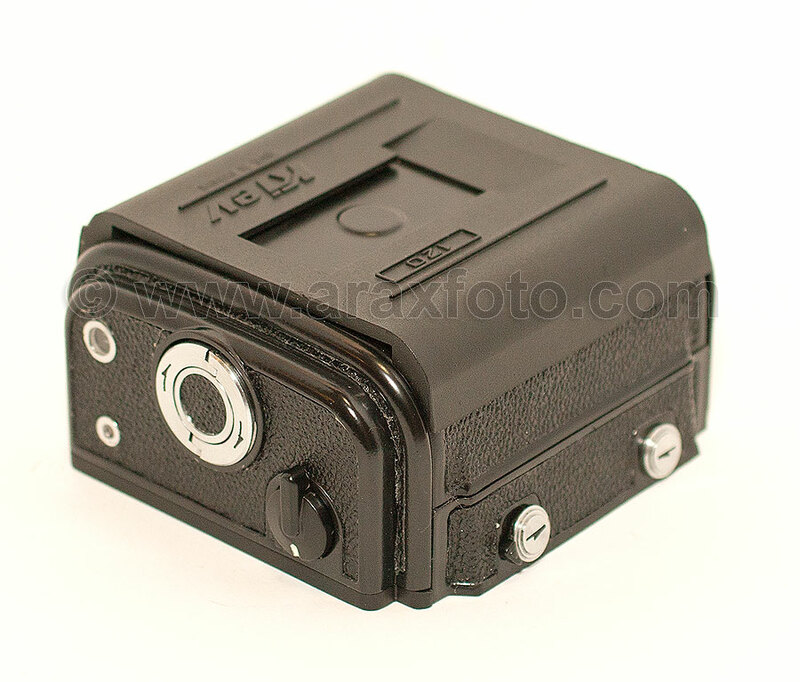 Please pick it during payment.